Whether you prefer private training or large group classes. 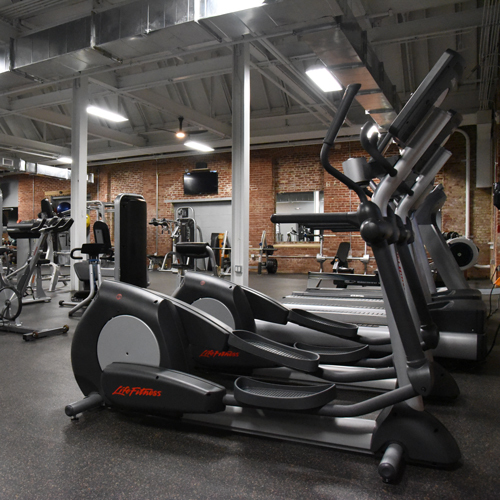 From our state of the art gym environment, to one of our many classes, we would love for you to come in and join our family. We promise that once you experience our culture, coaching and workouts, we will have won your heart. At Trinity Fitness we are not just another workout facility, we truly desire to help you make those changes in your life physically, mentally and spiritually. These are the types of changes that will have the biggest impact. We do this, one rep at a time. Get a Taste of Trinity!